When Record Store Day first began, it was a great idea. Those who were regulars at independent record shops like Avalanche in Edinbugh and Resident in Brighton could potentially get their hands on very limited, exclusive items. It was a celebration of record buying culture, more than anything. Over the years the event has grown. After all of the major labels sensed a potential cash cow, it increasingly became about reissuing stuff en masse at inflated prices. 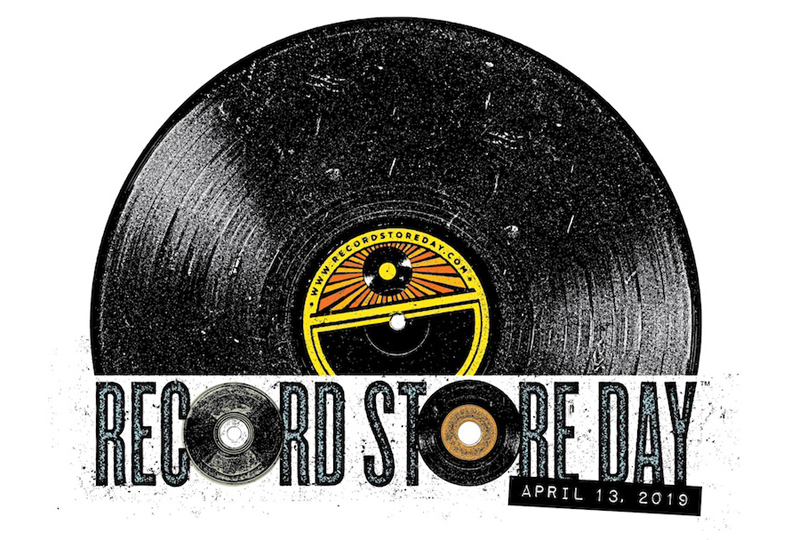 Record Store Day has become an event full of mixed feelings. There are now tales of people not actually visiting their local (and favourite) stores on RSD as the crowds of unfamiliar faces have made the experience quite stressful. People queue for hours in the hope of finding one of the many artificially created rarities – a lot of which seem to appear on ebay just hours later at even more inflated prices. In recent years, there have even been dealers “pre-selling” their RSD wares on the internet up to two days before the event that was supposed to get people into their shops. Watch King Black Acid covering Big Star in new video! In 2017, King Black Acid returned with the ‘Twin Flames’ EP. Their best recording to date, the new material fused dream pop, prog rock and tinges of Mercury Rev to create a true underground classic. Later that year, a full length collaboration with The Crystal Unicorn gave the world a record that, although a little uneven, at its very best sounded like the music Flaming Lips had long forgotten how to make. Tony Palmer’s legendary film of Tangerine Dream’s 1975 UK visit has a troubled history. What should have been a fantastic document of a unique event ended up being a bit of a botch under the watchful eye of Richard Branson, when an executive decision was made to pair the visuals with (then) previously unreleased music, regardless of what was played at the show itself. A new ‘Director’s Cut’ DVD finally married the images to the correct soundtrack, but a super-deluxe box set for 2019 goes a step further. Becoming The Lion was originally conceived as an instrumental vehicle for one man’s musical talents. 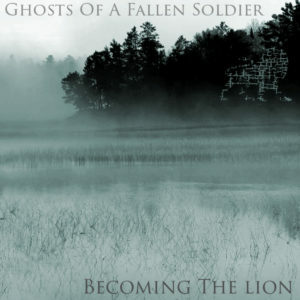 That man, Ross Blomgren self-released ‘Ghosts of a Fallen Soldier’ in 2010. A recording which explored various post-rock and alternative-based moods, it showed off some great musical ideas, despite a few elements that gave away its low budget origins. Most of the music veered towards a solid post-rock sound, but an over-reliance on drum programming and droning keys, in the main, meant things didn’t always turn out quite as well as they could have. Over the next few years, Blomgren released further albums, often opting for a more metal oriented sound and sometimes aiming his music at more of a progressive metal loving audience; each one a step further towards the great record that Blomgren was so clearly capable of making. 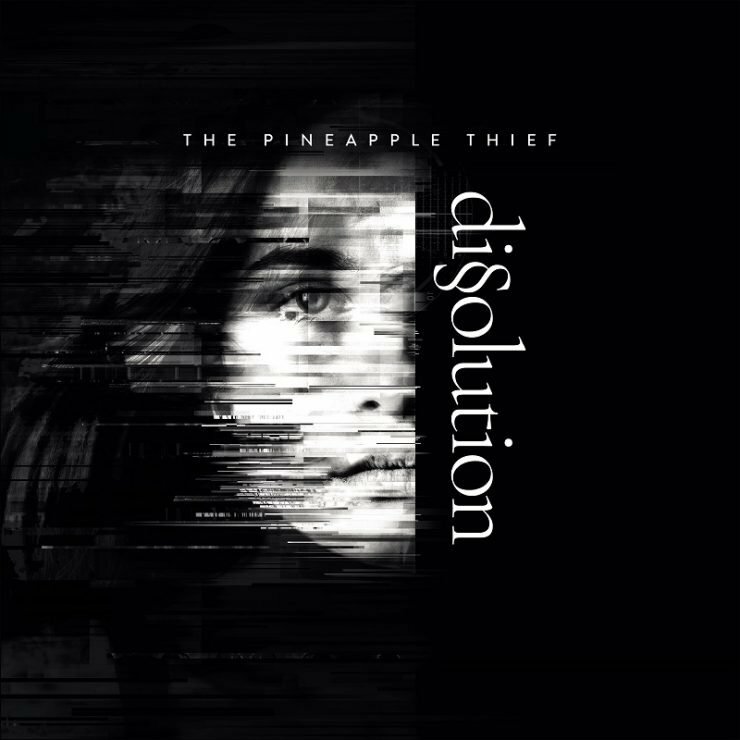 For a few years, it seemed as if Bruce Soord’s Pineapple Thief would always be a genuine underground band. Then, with the release of ‘Tightly Unwound’ gaining favourable press in 2008 and 2010’s ‘Someone Here Is Missing’ being compared to Porcupine Tree, the band made a huge leap forward in the world of cult prog rock. 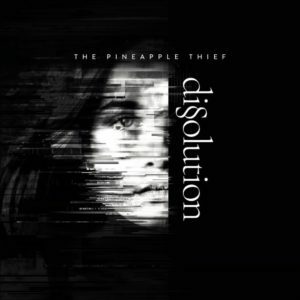 From then on, each release has been eagerly awaited by fans and critics alike and The Pineapple Thief have truly carved themselves a place in the annals of thoughtful rock music.